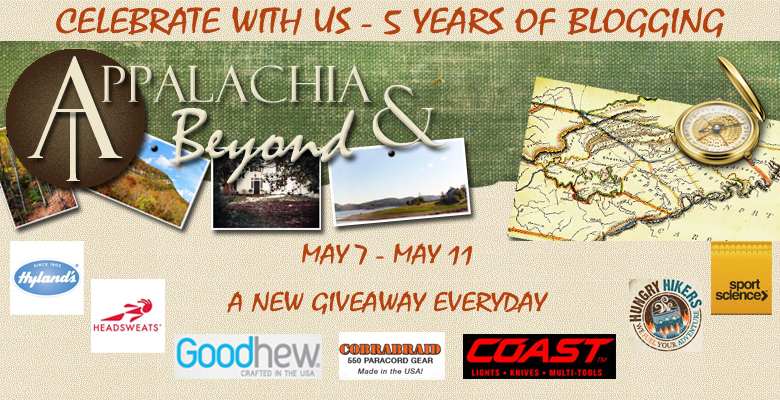 Welcome to Day 4 of our 5 Year Blogiversary Celebration. Today is "Runner" day and we've got a great package for the runners out there. Whether it's out on the road or trail, or after the run, these items are sure to come in handy. We want to thank today's sponsors, Headsweats and Hyland's Homeopathy, for supplying the prizes in today's giveaway. So who's going to run away with this package? Hyland's 12pk of Bioplasma Sport /w Electrolytes (Citrus Flavored) powders. This is a great way to replenish all those lost minerals and electrolytes from all that pavement or dirt pounding. You can take the powder directly or mix with water. 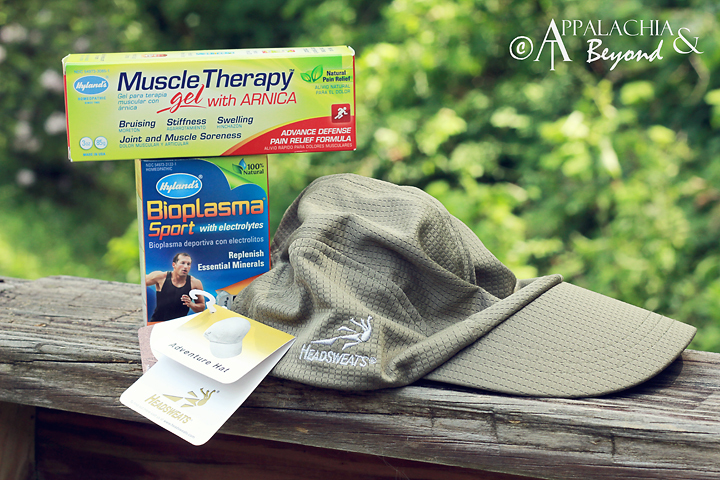 Hyland's Muscle Therapy Gel with Arnica. This is for those sore muscles after those tough workouts and runs. Also great for swealing, bruising, and stiffness. A perfect package for you runners out there. For today's giveaway you have until May 16th at 11:59pm EST to get your entries in for the prize package so you better get to clicking on the Rafflecopter widget below.